"You thought I did this out of the goodness of my heart?" He gave a short mirthless laugh. "Not a bit of it, this is going to be dangerous for me. What are you offering for my help?" Beneath the Amber Sky, the nobility control the food, education, and the mysterious C.O.I.L.S of Copper and Brass. To Tay, struggling to keep her siblings alive, the ideas of rebellion and freedom are distant and unreachable. But when her father is arrested, she begs Darius James, the son of the Overseer, to save his life. Darius agrees, but his help costs her a favour, one he can call in at any time. Darius' favour will bring her to the Palace, and the perfect position to help the growing rebellion. 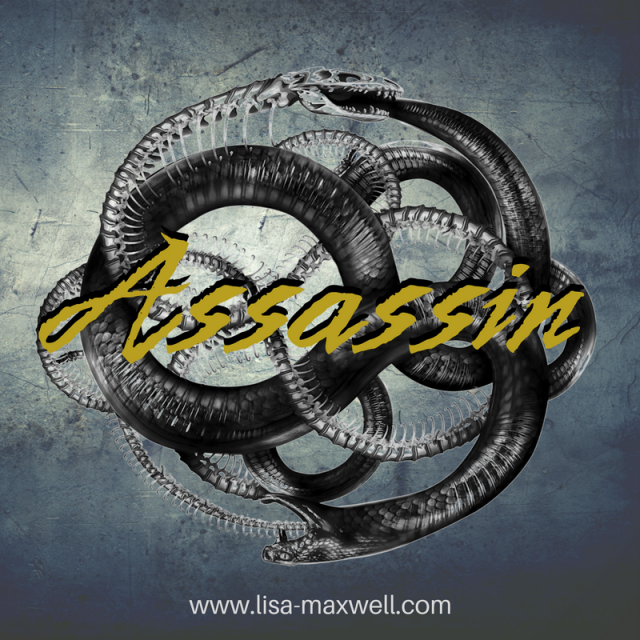 But the court has games beyond anything she has seen before, and Darius' secrets will add to the danger. Tay is now able to make a difference, to join the rebellion, find the C.O.I.L.S and discover the secrets of the Amber Sky. All she has to do is survive. FREE on Amazon this week! 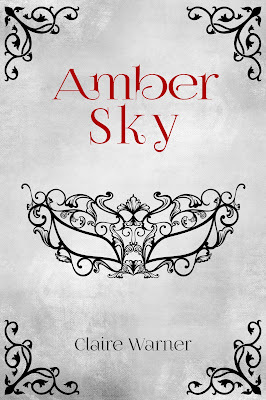 I really enjoyed reading Amber Sky by Claire Warner. Books that take place in a dystopian or post-apocalyptic settings are my absolute favorite to read, but it's also the hardest for me to love because of that. 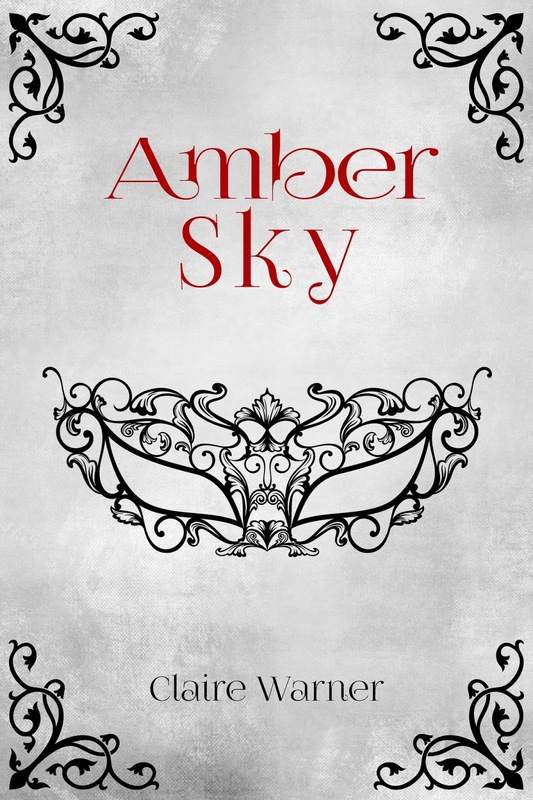 Amber Sky takes place in a world that is dystopian-like, while also feeling like a steampunk Victorian era. 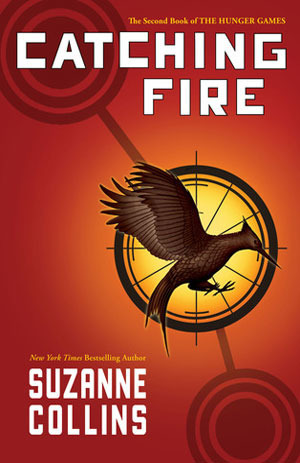 The only problem is that the book didn't feel original as I was reading it - it's like almost every other dystopian book. The characters weren't exactly my favorite but I did really enjoy getting to see Tay and Darius grown throughout the story. There was a romance subplot that I didn't think took over the story, and I can't wait to see where that goes in further novels. 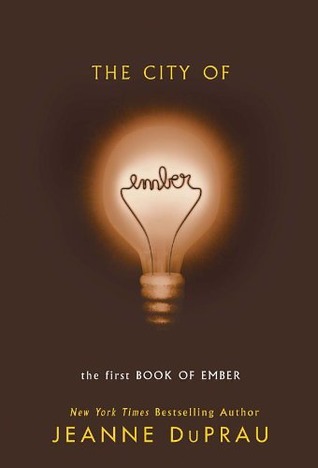 I would recommend this book, if you are looking for a nice dystopian book, as long as you aren't expecting something that is really unique. It was a good book, and an entertaining read. In the fast-paced, high-stakes conclusion to Caragh M. O'Brien's Vault of Dreamers trilogy, Rosie travels to a derelict theme park to shut down dream mining once and for all. Driven by fear when Dean Berg kidnaps her family, Rosie Sinclair strikes out across the country to rescue them. When an elusive trail leads her to Grisly Valley, the contaminated ruin of a horror theme park, Rosie has to consider that Berg may once again be manipulating her every move to make her fearful, priming her for a final, lethal dream mining procedure. 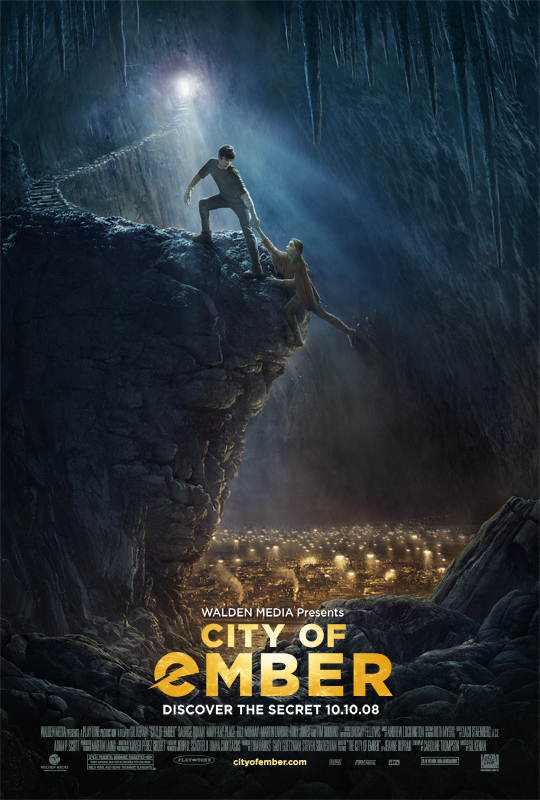 As Rosie struggles to outmaneuver Berg, she unearths the ultimate vault of dreamers and the hint of a consciousness more powerful and dangerous than any she's imagined before. Faced with unspeakable suffering and otherworldly beauty, Rosie must discover how to trust her mind, her friends, and reality itself. Propulsive and deeply speculative, The Keep of Ages concludes the Vault of Dreamers trilogy with stirring possibilities for what it means to be alive. Caragh M. O’Brien is the author of the BIRTHMARKED trilogy and THE VAULT OF DREAMERS series, both from Macmillan/Roaring Brook Press. Born in St. Paul, Minnesota, Ms. O’Brien was educated at Williams College and earned her MA in the Writing Seminars from Johns Hopkins University. Her young adult science fiction has been honored by the YALSA Best Fiction for Young Adults, the Amelia Bloomer Award, the Junior Library Guild, and numerous state reading lists. 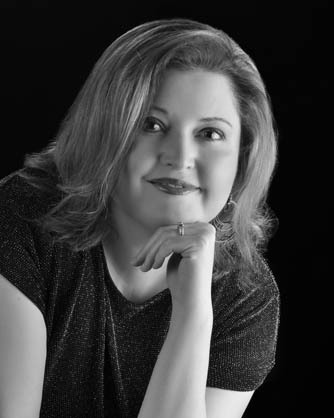 A former high school English teacher, she now writes young adult novels full time from her home in rural Connecticut. Movie Adaptations of books, I feel, is becoming increasingly popular. Not to say that movie adaptations haven't been happening for a while now, but it just feels like it's happening more and more often. These are going to focus on YA Movie Adaptations that I have seen, next week with a focus on YA Movie Adaptations that I am anticipating watching, but haven't yet seen it. And maybe the week after that I will focus on YA movie adaptations that I can't stand. They are in no order of how I like them, but they will all be movie adaptations that I either enjoyed as much as the book or that I enjoyed more than the book. They are not necessarily favorite movies of mine. I'm also only focusing on books that I have read. There are a few movies I could probably list here that I loved that are YA movie adaptations that I have not yet read the book of. like the Harry Potter series. I have yet to stumble upon a book by Lauren Oliver that I loved. 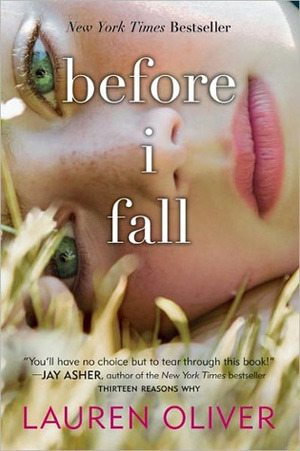 I enjoyed reading Before I Fall, and out of all of the Lauren Oliver books that I have read, which really isn't that much, it's definitely the one that I like best, but it's not a favorite book of mine. But I really enjoyed the movie. 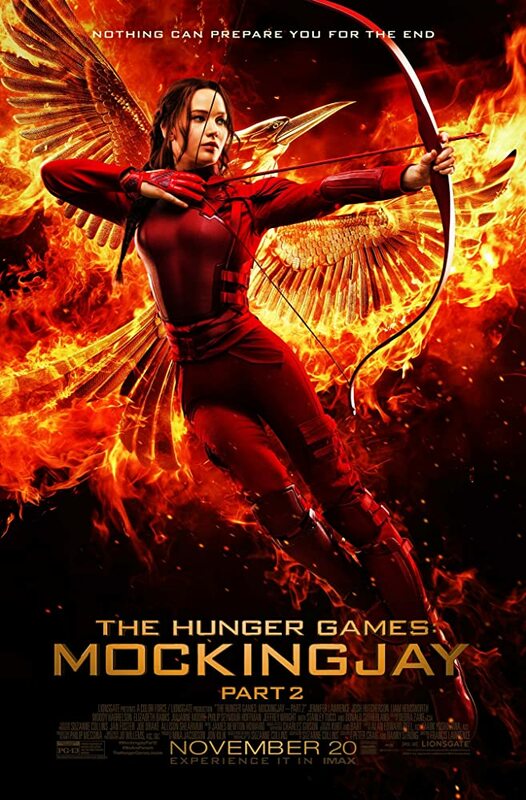 I thought the actors did a good job of portraying the characters, and I was more drawn into the story through the screen portrayal than the book portrayal. I don't think it's the best movie out there, but I did like it. 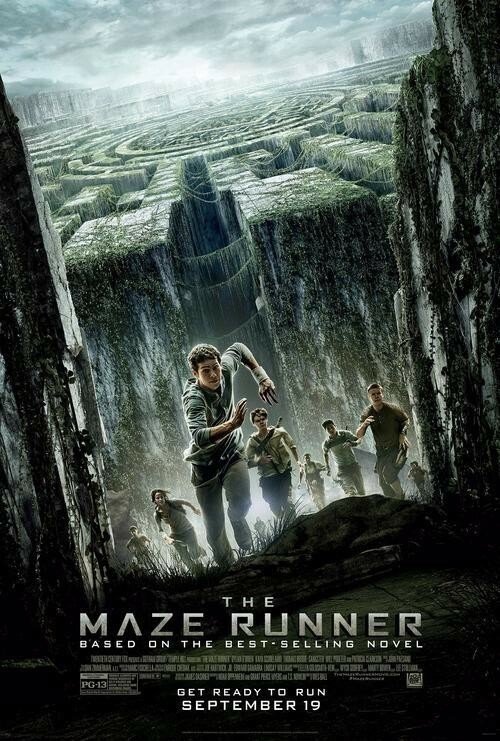 I really enjoyed reading the Maze Runner, which is surprising because it's really slow, and if you know me, then you know that I cannot stand slow novels. I'm typically unable to really get into the story, and more often than not put down books that are slow. But I personally found the movie so much better. 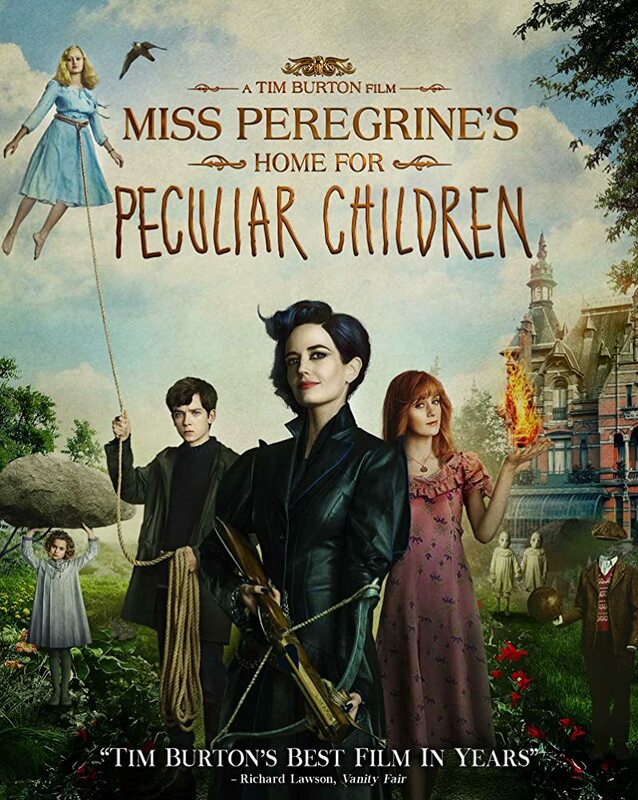 It definitely feels more fast-paced or it's just one of those stories that is easier to watch than to read, either way, it's a definite favorite YA movie adaptation of mine. This is probably not a shock being on the list, considering the answer above. 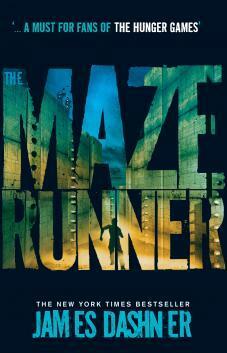 For many of the same reasons, the book was just a lot slower, and this was much more fast-paced. 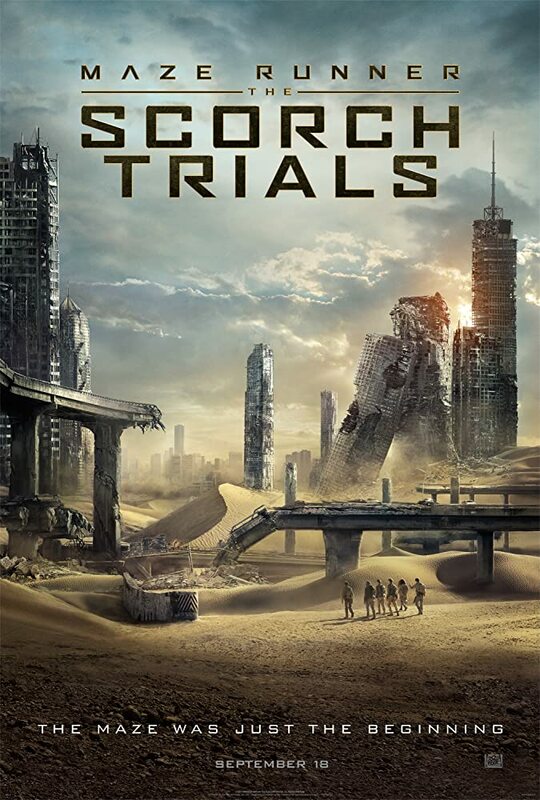 I also really enjoyed the story of the movie Scorch Trials. It's really different than the book, and I know that's not something that many fans of the books probably feel, but I just really liked the changes they made. I know that for me, it's easier than I think for other book lovers to be able to separate movies from books, and that worked well for this book. If I were to read the book, and then watch the movie over, I honestly don't know if this movie would make it onto this list. 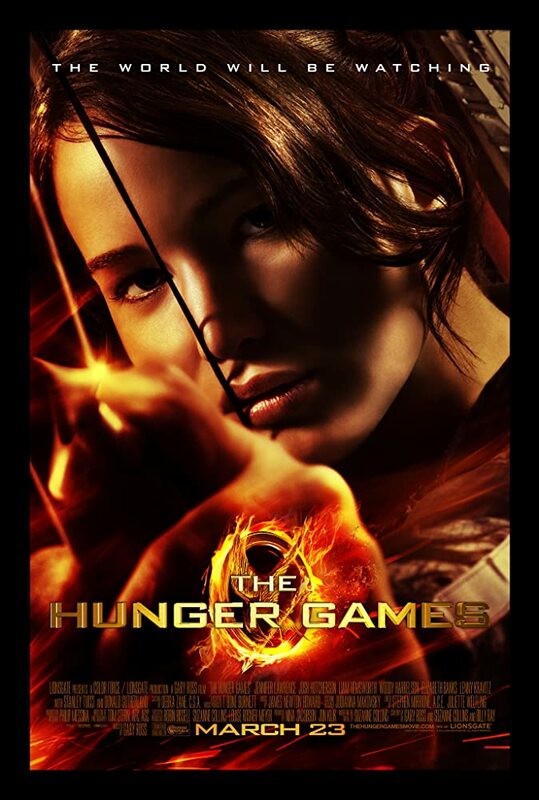 But since I will probably never reread the book, this movie made it onto the list. 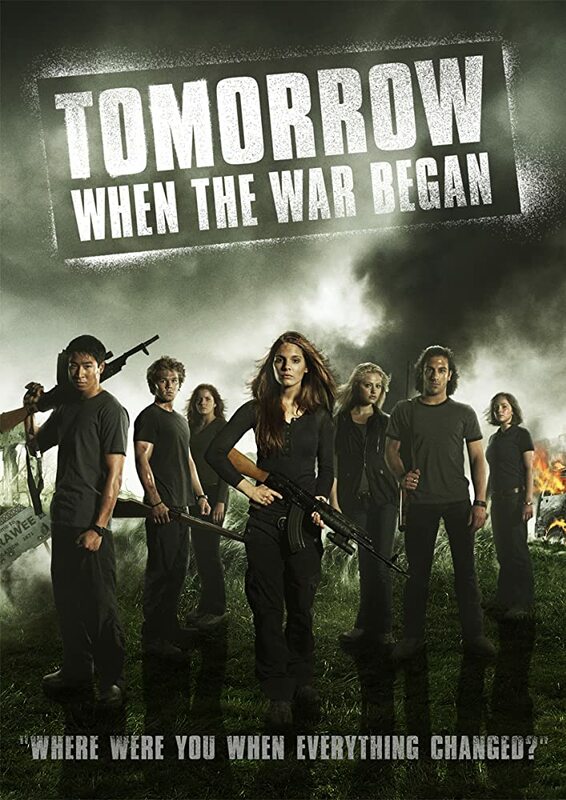 I absolutely loved this movie when it came out, almost right after I read the book. I was thirteen years old, and this was probably one of my favorite movies that came out that year. Even now when I watch it, I enjoy it - it's definitely not a favorite anymore, but it's still cute to watch. And there are nostalgic feelings connected to this movie and book. 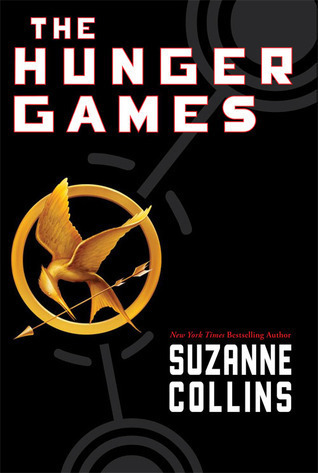 I really enjoyed reading the Hunger Games book. I feel like it was recommended to me like 100 times before I finally picked it up to read. And when I finally chose to read it was right before the movies were set to come out. 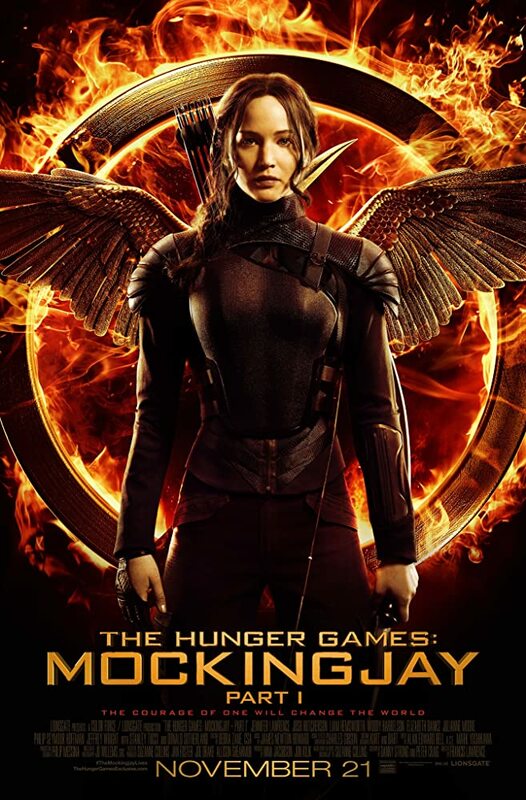 And I was very impressed with how the Hunger Games adaptation turned out. I thought it was great, and it was pretty true to the original story - not that there weren't minor changes or anything, but that it was really close. Again, this was just another good adaptation from the original story. I was once more impressed with the storyline. And at this point, I don't think changes would have bothered me because I was already invested in the movies, and the actors and how they were portraying the characters. I still really enjoyed this book's 2 part adaptations, althought I felt that was unnecessary, and that two part adaptations are never needed for a book. But I didn't love this movie adaptation as much as I loved the first two movie adaptations. 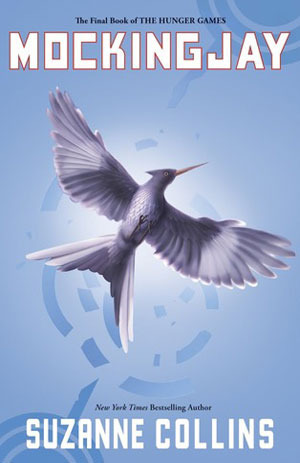 I cannot express how much more I loved the movie over the book. 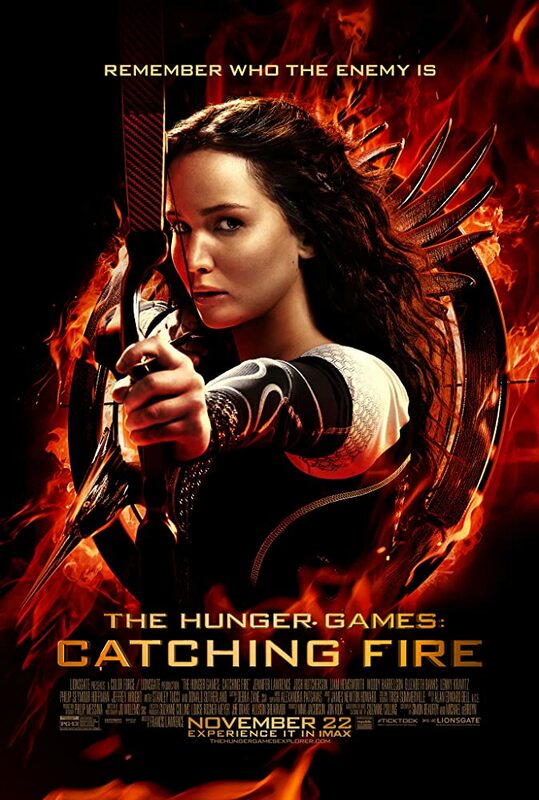 I thought the movie was great, it wasn't the best movie out there, but I found it entertaining and fun to watch. I had to really push myself to even finish the book. It was slow, and I couldn't get into the book at all. The only reason that I finished the book was because it was an interlibrary loan book through my library. And I really wanted to finish it after watching the movie (Maybe that's why I didn't like it as much as the movie). 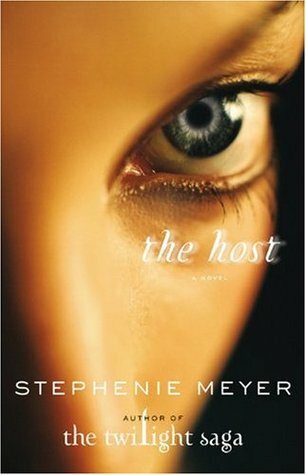 This was probably not one of my favorite movies out there, and it probably isn't the best book to movie adaptation, but I definitely enjoyed watching the Host, more than I did when reading the book. And I definitely thought this adaptation was better than the Twilight series adaptations - they will definitely be on the other top ten list. First and foremost, I do want to acknowledge that I think that the movie adaptation would have been better if there weren't some changes made from the book to the movie. 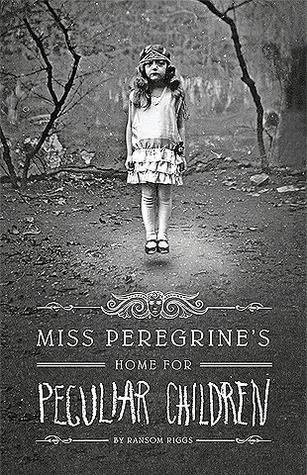 And I think there were things they could have done to make it have a darker feel, which I felt the book was more like. But I really enjoyed the movie adaptation. I thought the movie, overall, was done well, and I thought the actors they had chosen to portray the characters were good. Chosen as one of 400 for the second round of the Amazon Breakthrough Novel Award for 2014!!! Could Maura's life get any worse? ...turns out it most certainly can. 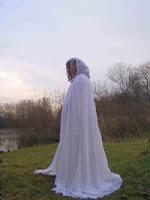 Isolated and sheltered by her lonely mother, Maura's never been able to make friends. She seems to drive her classmates away—except for the odd times they pay enough attention to torture her—but she doesn’t understand why. Maura considers herself to be a freak of nature, with her unusually pale skin and an aversion to the sun that renders her violently nauseous. Her belief is only worsened by the fact that almost everyone around her keeps their distance. 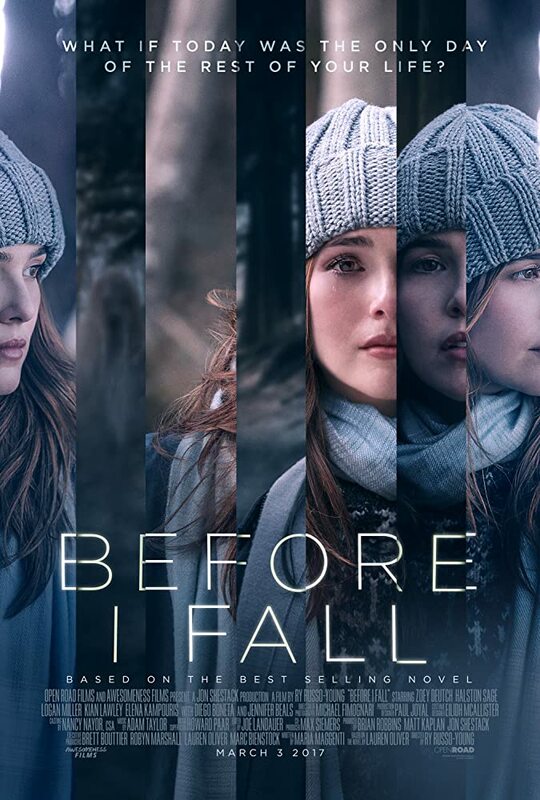 If life wasn’t already challenging enough, Maura begins to experience bizarre, physical changes her mother seems hell bent on ignoring, compelling Maura to fear for her own life. Vicious nightmares, blood cravings, failing health and the heart-shattering loss of Ron—as well as the discovery of a tangled web of her own mother's lies—become obstacles in Maura's desperate quest for the unfathomable truth she was never prepared to uncover. 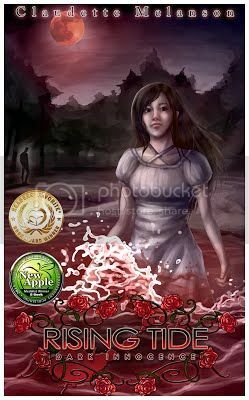 I really enjoyed the world that Claudette Melanson created in Rising Tide: Dark Innocence. 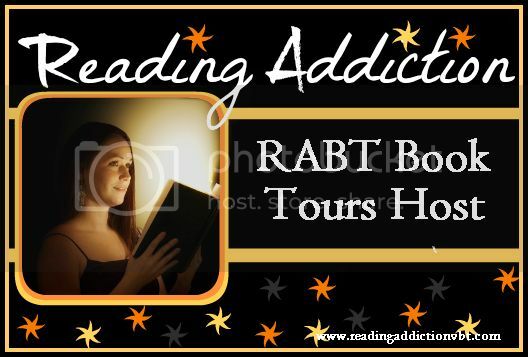 The story was absolutely captivating, with wonderfully written characters like Maura and Ron. 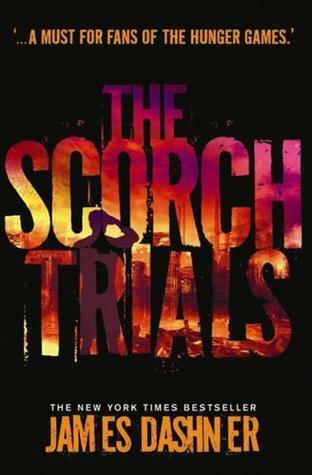 I thought the story was overall set at a wonderful pace, with some slow parts. 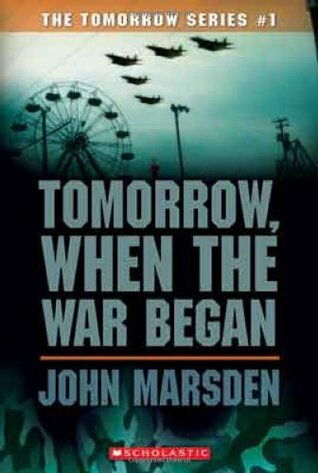 I was hooked from the beginning of this book, and I did not put it down until I was finished reading it. I, personally, cannot wait to get my hands on the rest of the series, and jump right back into the world that I left when completely the first book, especially after the ending of the book. I would highly recommend to YA paranormal lovers and other YA lovers that you read this book because it was a wonderful book, that I thought was a decently quick read. Claudette Melanson writes dark fantasy in Kitchener, Ontario with four bun babies: Tegan, Pepper, Butters & Beckett. She graduated from Indiana University of Pennsylvania with a BA in English, BS in English Education and an MA in Literature. Harboring a deep admiration of vampires since the age of five left her with the desire to eventually become one, and now fuels the creation of her favorite paranormal characters. She hopes to one day work full time as an author, since there are many, many stories playing out inside her head. In her very scant spare time, she enjoys watching Japanese Anime and reading vampire stories...along with other genres of great fiction, as well as riding every roller coaster she encounters in both her hometown and away at signings. An advocate for good health and ketogenic eating, her favorite foods are bulletproof coffee, cashew-flour crust pizza and treats made with xylitol and almond, coconut or cashew flours. Future dreams include a cabin boasting a roaring fire, isolated inside a snow-filled wood in the Yukon—the perfect writing spot—and the completion of dozens of future novels and stories. A Rabbit Rescue fanatic and loving bunmom, she also hopes to help rescues all over the world save many innocent lives. After surviving her otherworldly adventure, Lily wakes up on her nana’s farm having forgotten everything. Her sun prince, her travels to Egypt, and her journey to the Afterlife are all distant memories. But Lily is not the girl she once was. Her body is now part human, part lion, and part fairy. And if that isn’t bad enough, she must now harness this power of three and become Wasret: a goddess destined to defeat the evil god Seth once and for all. With the help of her old friend Dr. Hassan, Lily departs on her final voyage through the cosmos and across the plains of Egypt. On the journey, she will transform into the being she is destined to become. Reunited is the heart-pounding conclusion to the Reawakened series. It is time for Lily to find her sunset. I had to immedietely pick this book up after finishing Vicarious, the first book in this duology, because Winter's story just hooked me; and when the book finally ended, I was very satisfied with how Winter's story came to conclusion. There was one thing that I didn't like in this book. Ferocious had a lot of slow parts to me, and that was hard to push through at times. It also had some actions moments which was great. Something that I liked was the character development of Winter. You can really see her grow throughout this duology. And I also loved Jesse - how could you not if you have read this book. The romance between the two of them was cute, but not a huge focus, which I wish wasn't the case. The best thing about this book was the plot twist. I wasn't really expecting it, so I was shocked when it happened. All in all, a good book to read, and a great serious to get your hands on if you haven't already. I highly recommend it.